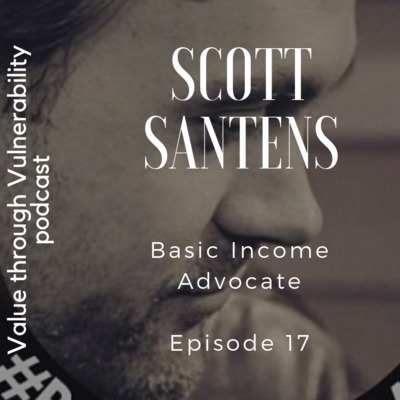 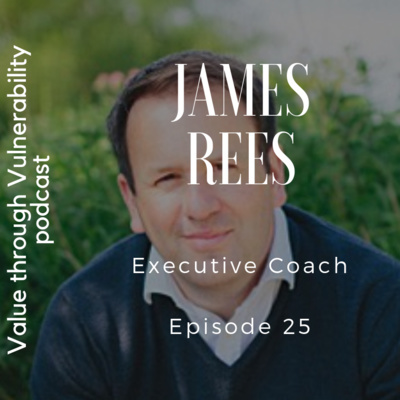 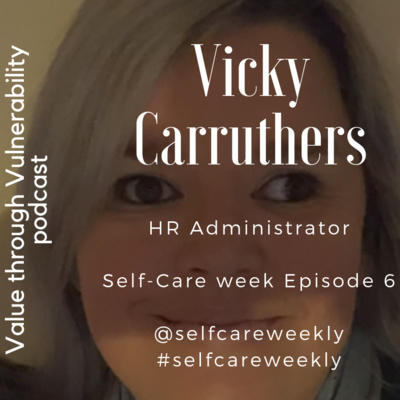 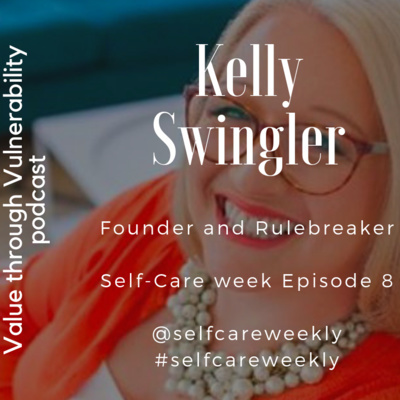 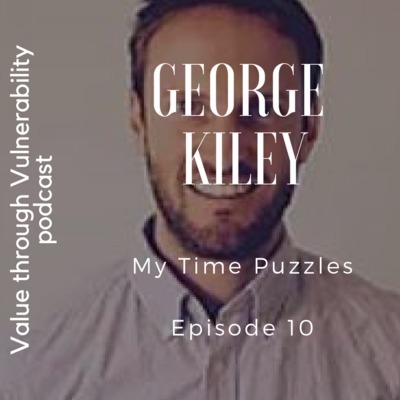 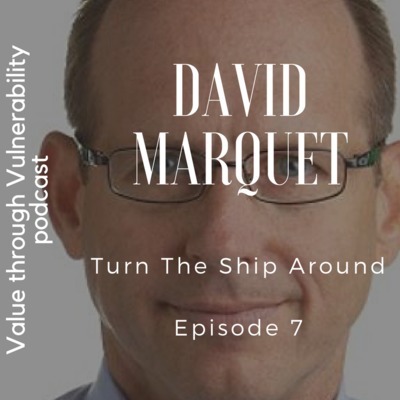 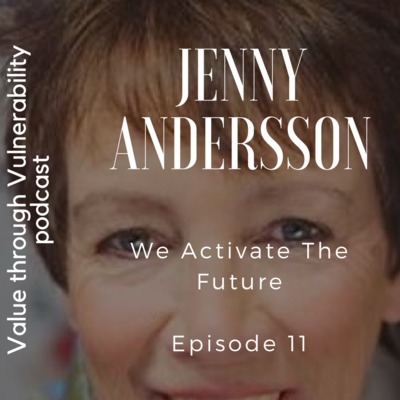 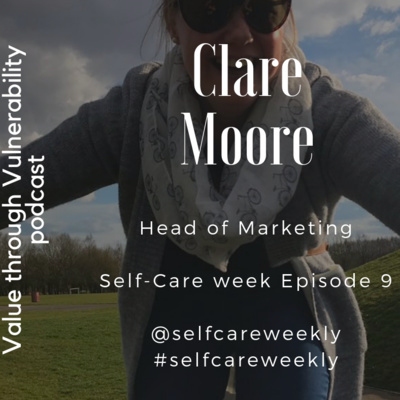 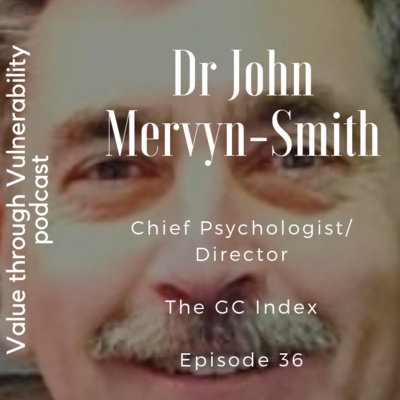 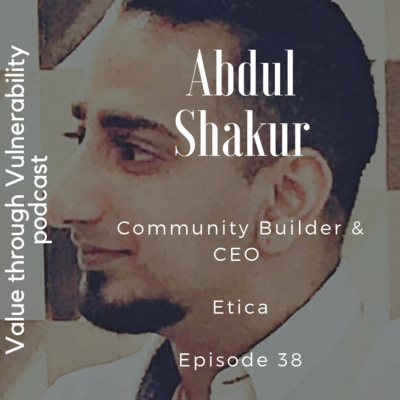 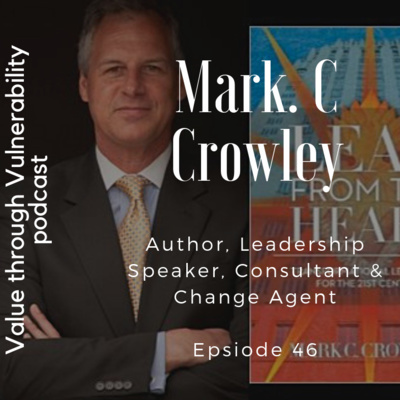 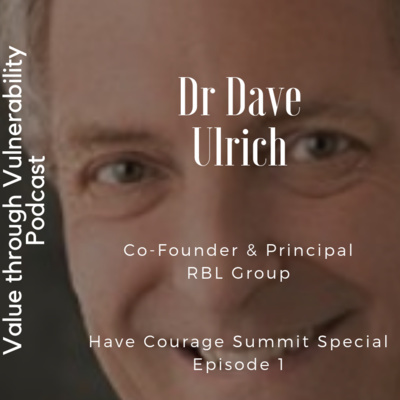 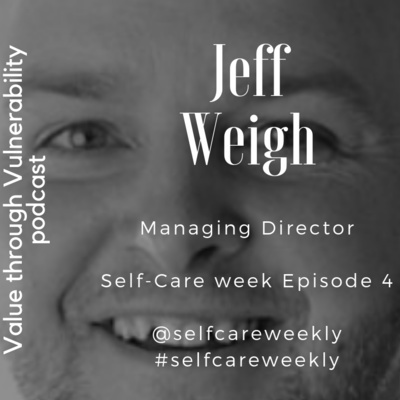 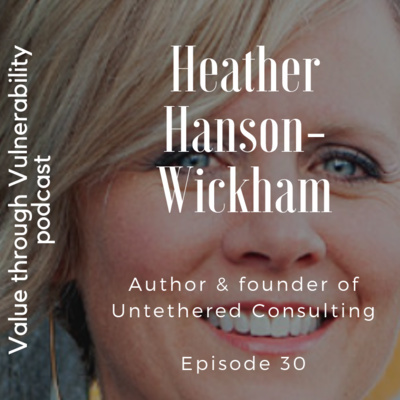 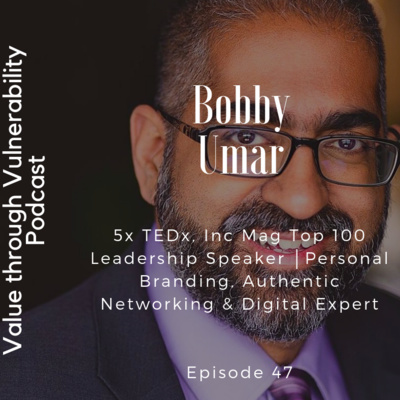 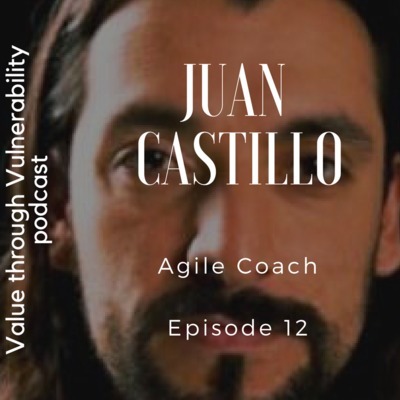 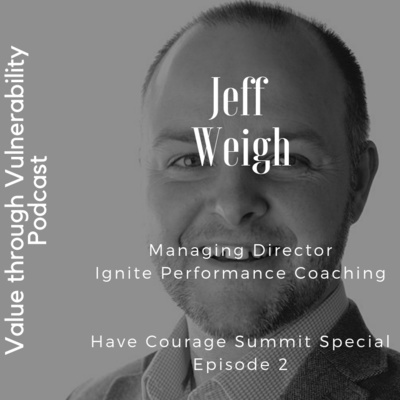 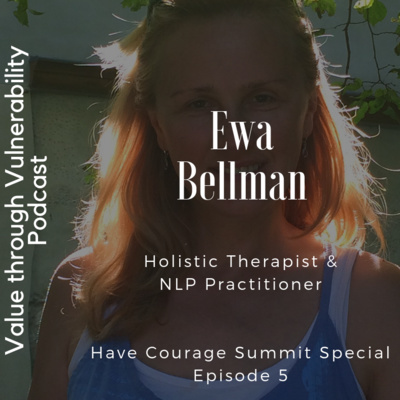 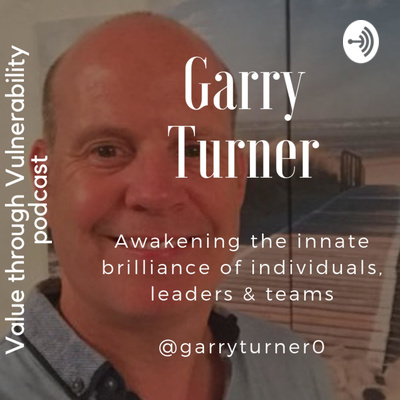 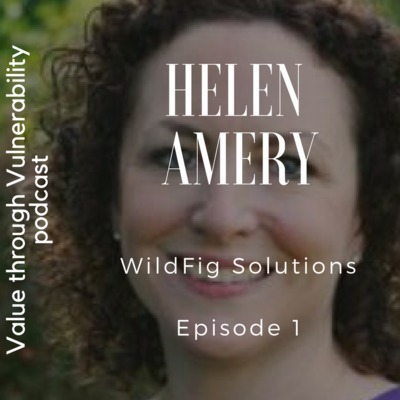 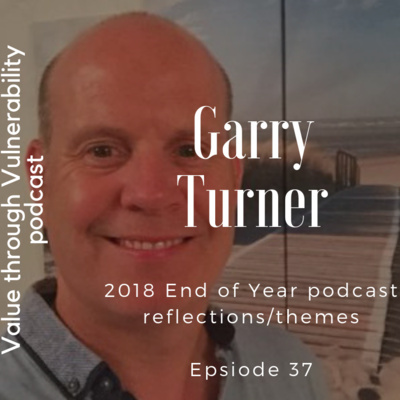 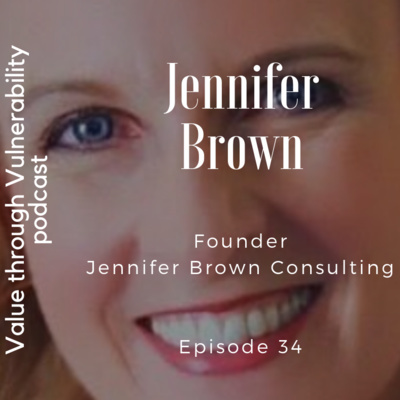 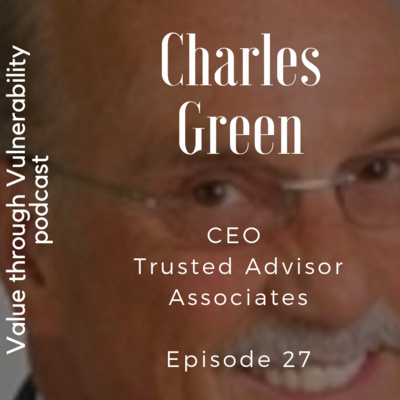 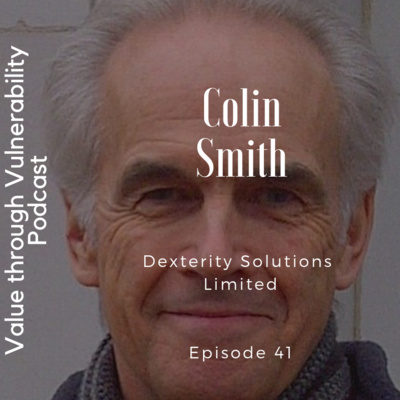 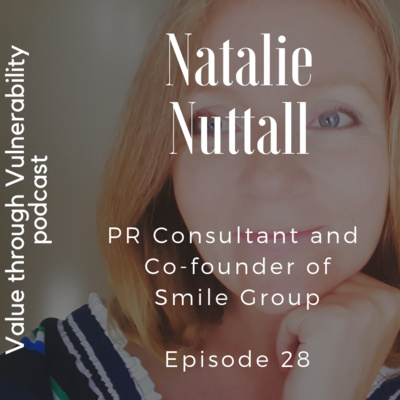 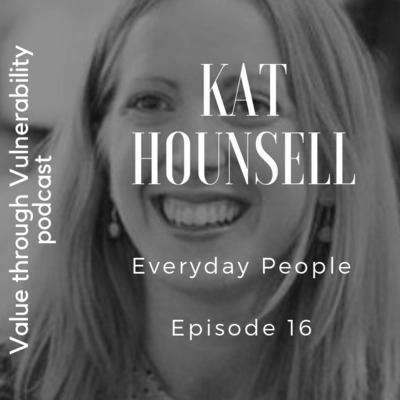 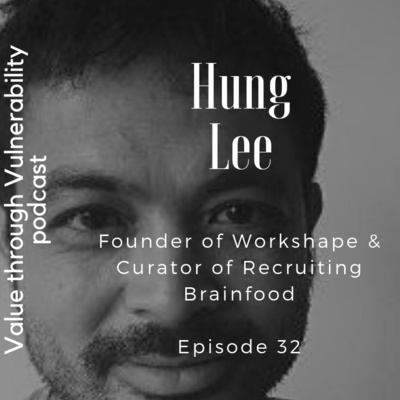 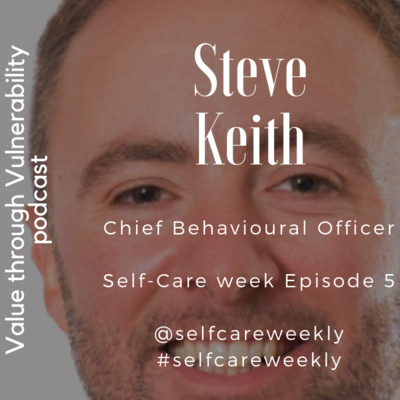 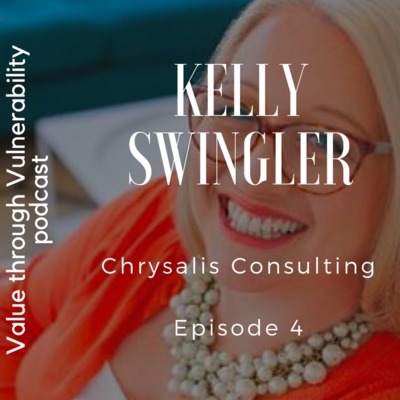 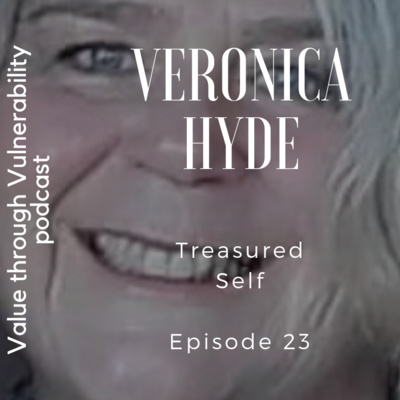 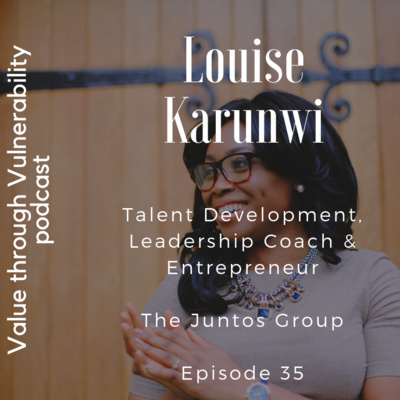 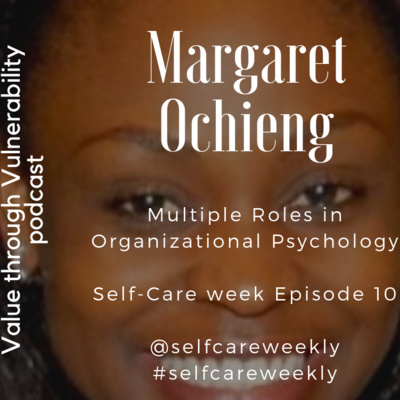 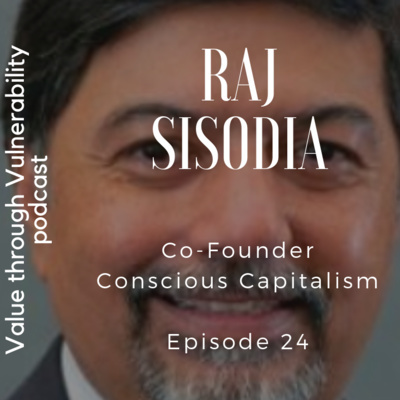 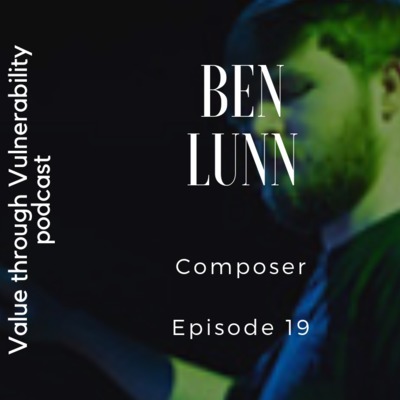 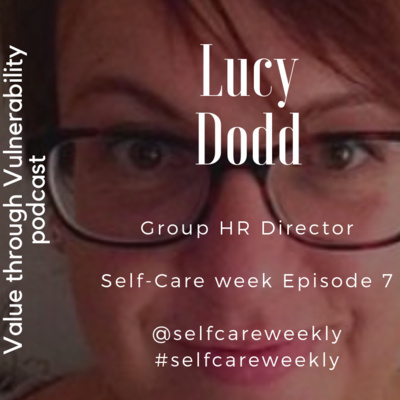 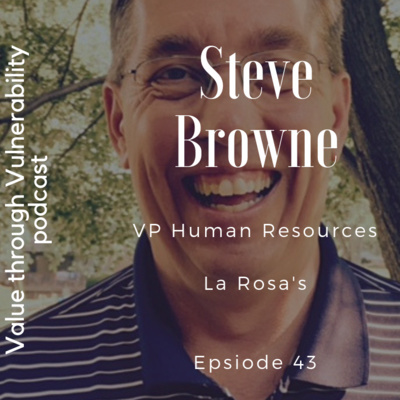 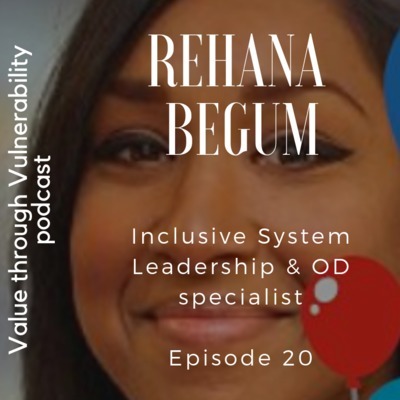 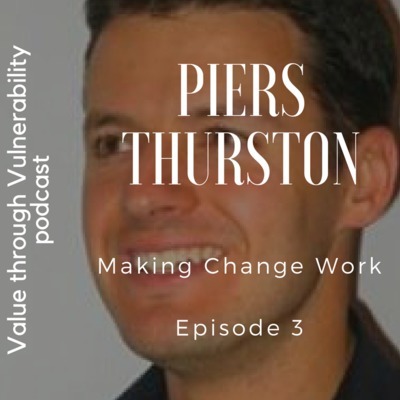 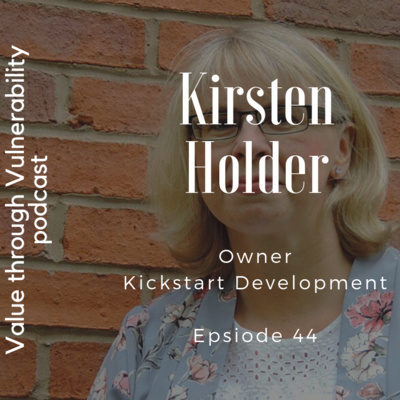 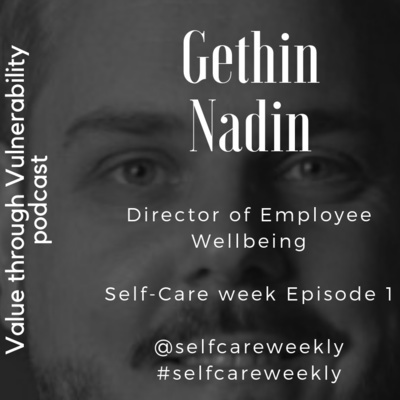 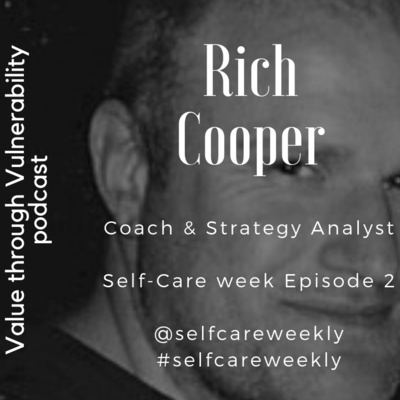 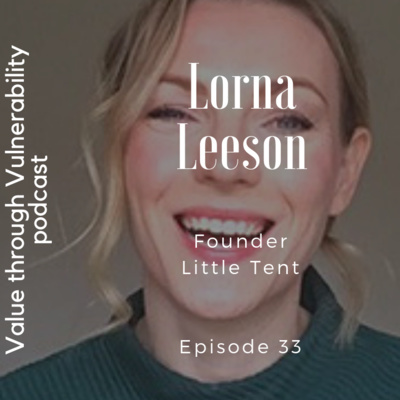 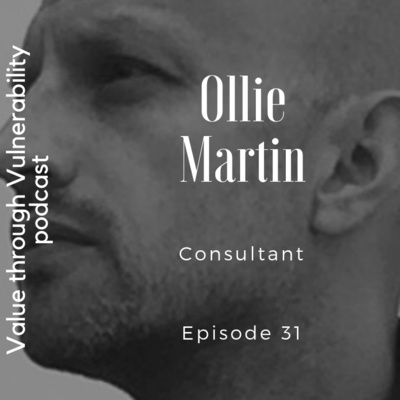 This is Value through Vulnerability, a human-centred podcast from The Listening Organisation, dedicated to helping put the human back into humanity. 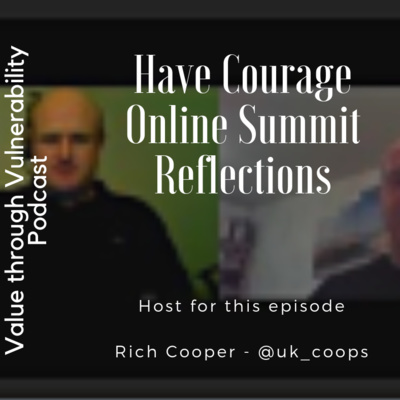 We share ideas, opinion & challenges around courage, self-awareness, vulnerability, inclusivity, listening, trust, values & mindset. 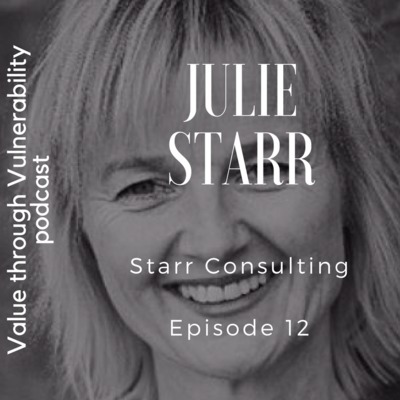 I really enjoyed this conversation with Stephanie as she walks us through her interesting and eclectic work history from accountancy, to IT to innovation & creativity. 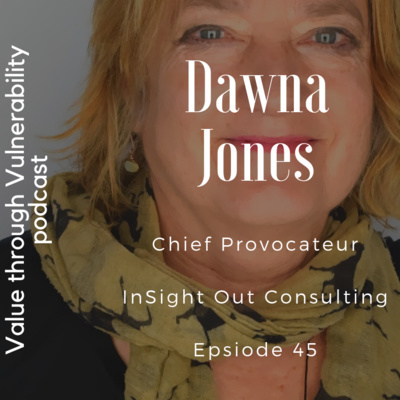 I absolutely love her idea of an in-house artist studio. 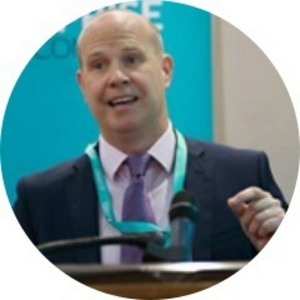 I can well imagine losing, in a good way, 30 mins over lunch painting. 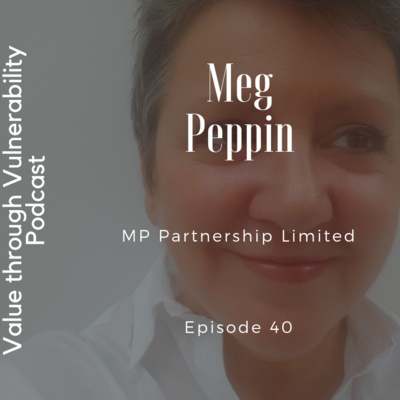 Stephanie can be contacted via the following means: Website - https://www.realisation-of-potential.com/ LinkedIn - https://www.linkedin.com/in/stephanieabarnes/detail/contact-info/ Twitter - https://twitter.com/MPuzzlePiece "My background is as a painter, knowledge management consultant, IT process consultant, and accountant. 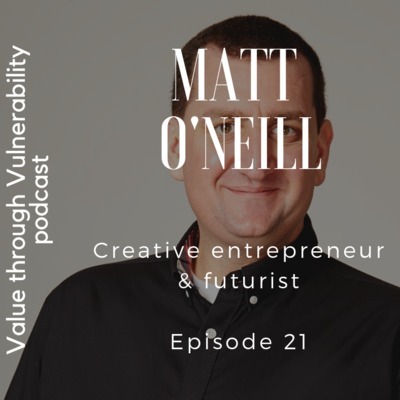 Applying artistic practices and principles to your organisational challenges can help you develop new and innovative solutions. 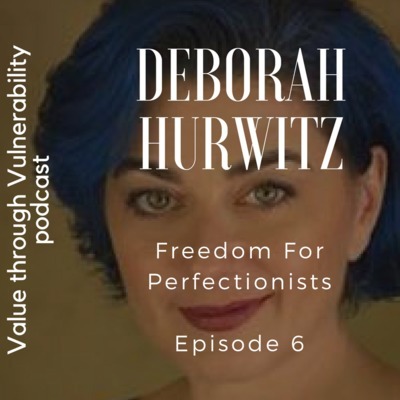 Applying artistic practices and principles to your personal situation can help you discover a way forward." 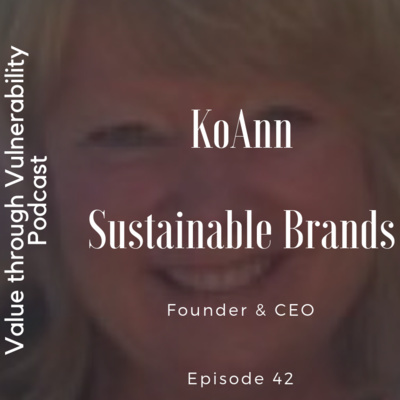 I am more than excited to introduce KoAnn to you, a true innovator and champion in the field of sustainability. 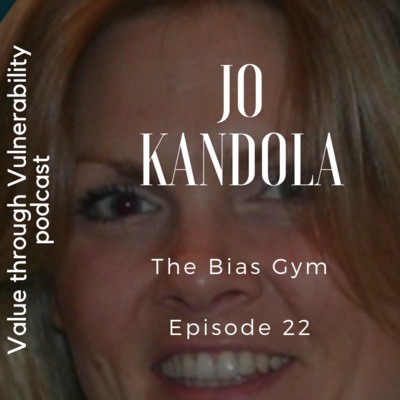 KoAnn founded SB on the back of a 40k loan and has grown it to be a > $1bn enterprise. 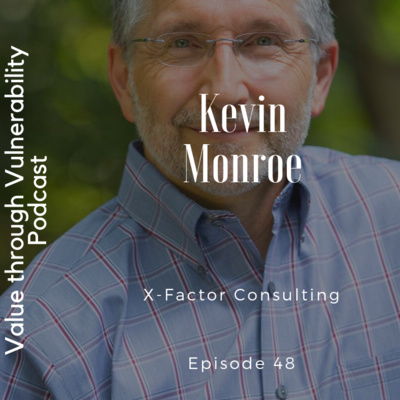 I was taken aback by KoAnn's drive, optimism, passion and energy, but from a beautiful place of presence, to work at the intersection of purpose and profitability. 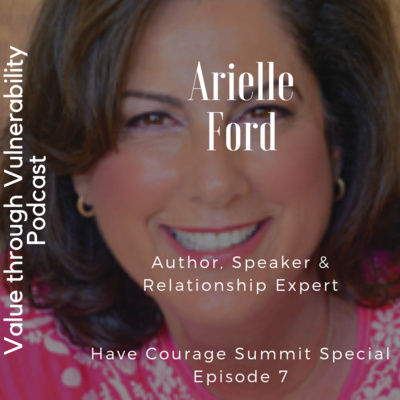 You will take so much away from this conversation as I did. 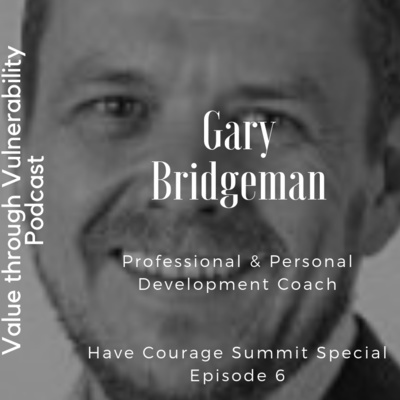 The FREE Have Courage online summit can be found here-> https://havecourage.krtra.com/t/d9LANKhHjfZa?tracking_id1=HCSummit&tracking_id2=GarryT KoAnn can be contacted via the following means: Website - https://sustainablebrands.com/ SB paris event - https://www.sbparis.eu/ Twitter - https://twitter.com/Koann Books referenced that helped shape KoAnn's vision were as follows: https://smile.amazon.co.uk/Hot-Flat-Crowded-Revolution-Global/dp/0141036664/ref=sr_1_1?s=books&ie=UTF8&qid=1551122819&sr=1-1&keywords=hot+flat+and+crowded https://smile.amazon.co.uk/Lexus-Olive-Tree-Understanding-Globalization/dp/1250013747/ref=sr_1_5?s=books&ie=UTF8&qid=1551122882&sr=1-5 https://smile.amazon.co.uk/gp/product/0099535475/ref=ox_sc_mini_detail?ie=UTF8&psc=1&smid=A3P5ROKL5A1OLE Please find a link to www.thelisteningorganisation.co.uk/, my human-centred approach to re-humanising ourselves, leaders & teams.